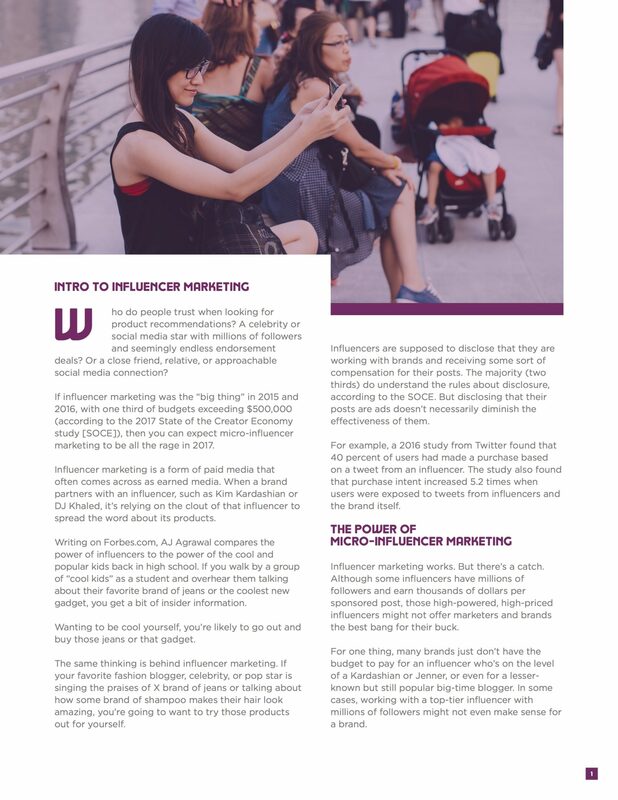 Why is Micro-Influencer Marketing Important? 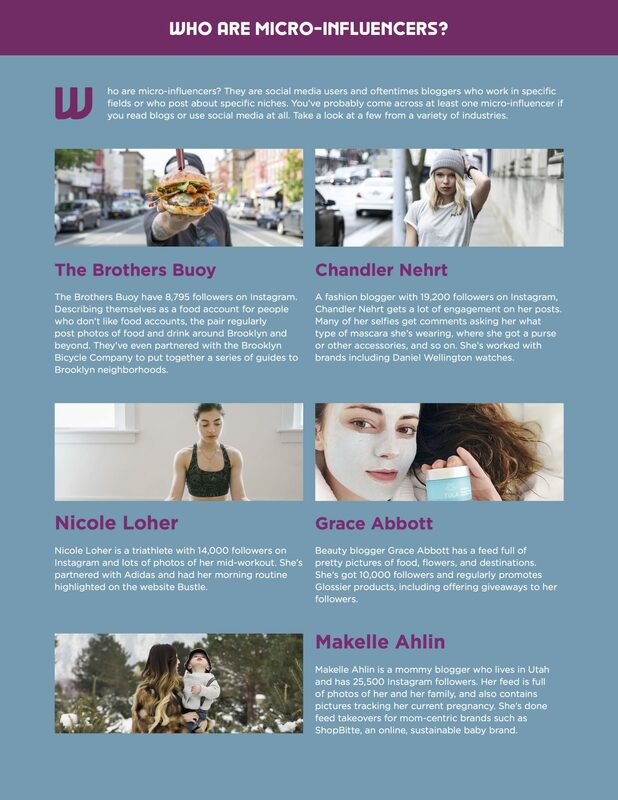 Learn the ins and outs of Micro-Influencer Marketing. 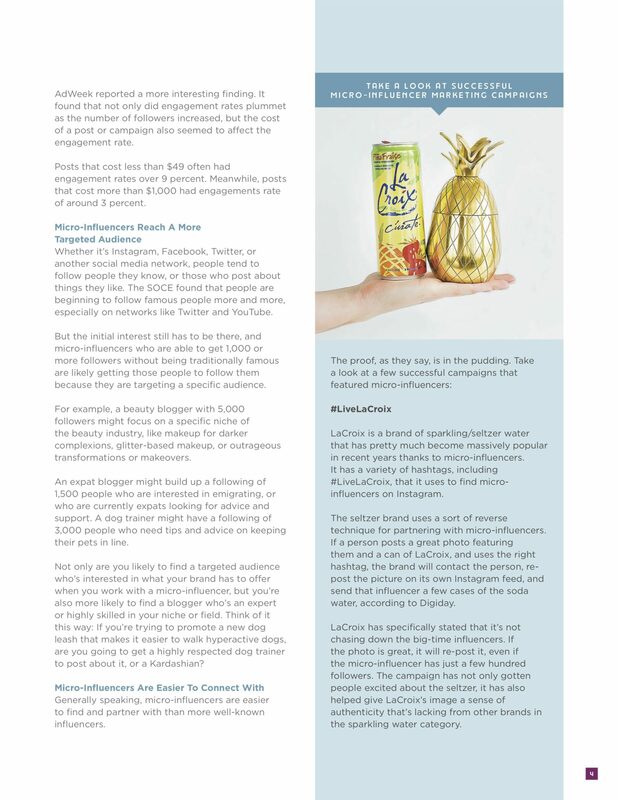 See the approaches that both brands and leading influencers take when utilizing Micro-Influencers to gain fans, become thought-leaders and promote their brands.